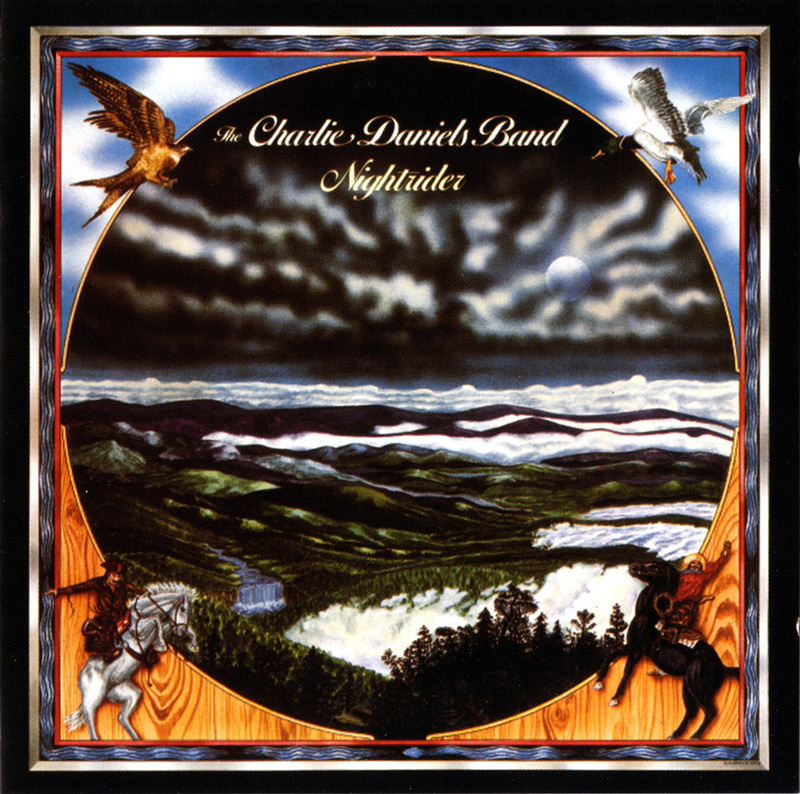 Charlie Daniels found his sound on 1974's Fire on the Mountain, but with its 1975 follow-up, Nightrider, he found the definitive lineup of the Charlie Daniels Band and, with it, crystallized the group's sound and entered into his golden era. Guitarist Barry Barnes and drummer Gary Allen are replaced by Tom Crain and Don Murray, respectively, and the result is a band that sounds fuller and more adventurous than before, capable of following all the paths that the country and blues-rock fusion on Fire on the Mountain suggested. As such, Nightrider focuses much more on the playing as opposed to the songs -- which is kind of ironic, considering that this brought Daniels his first big hit in "Texas." Then again, the jamming, while heavy, never overwhelms the songs. In fact, it enhances the songs, opening them up to new vistas in how rock, blues, hillbilly country, and bluegrass sit next to each other, and when the group just lays back and plays, there's the kinetic excitement of hearing these musicians learn how they interact together. 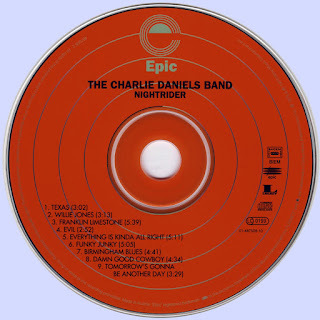 Fire on the Mountain remains the Charlie Daniels Band's classic album, but this damn fine album comes in as a close second. 1973 Charlie Daniels - Uneasy Rider "Honey In The Rock"